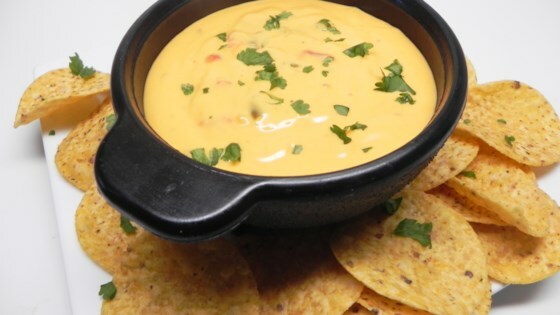 "An addicting cheese dip that is a must for parties. The Colby cheese makes it thick enough to dip with no mess. Serve with your favorite tortilla chips." Pour mild picante sauce and hot picante sauce over the ground beef; stir. Add processed cheese food and Colby cheese, reduce heat to low, and cook until the cheese is completely melted, about 15 minutes.